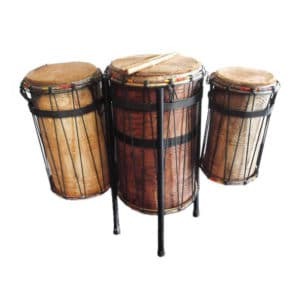 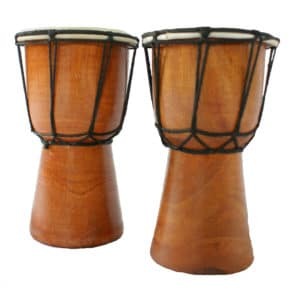 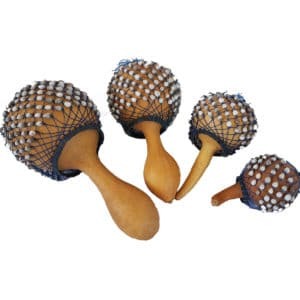 Quality African Drumming products at great prices, delivered to your door! 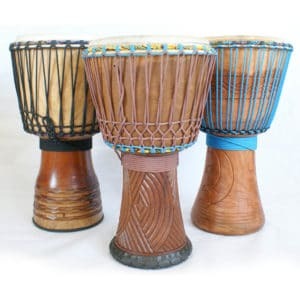 Welcome to our one-stop online African drum shop where quality, durability, and value for money is our guarantee. 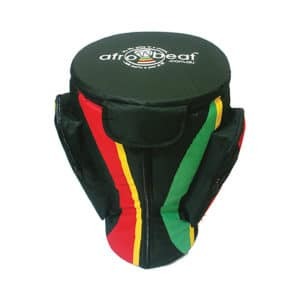 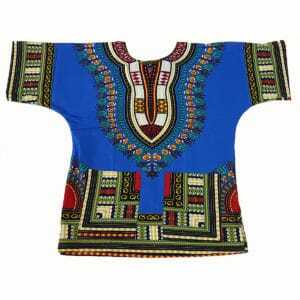 Afrobeat understands your needs and has the perfect solution for you! 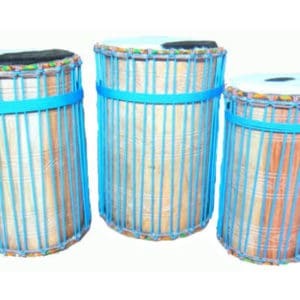 We know and use our products every day. 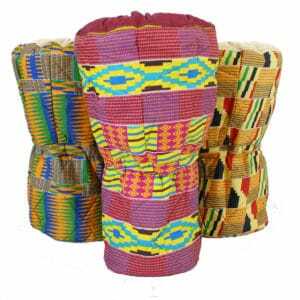 We believe in providing quality products that are built to last; reliable and knowledgeable customer service, and great advice! 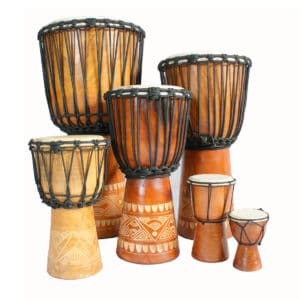 Here, the first time drummer, student, drum facilitator, teacher, community group, corporate, or remote customer can purchase online with confidence and have it delivered anywhere in Australia!